Latest edition of HBO's Heritage Month documentary series seeks Asian American actors. 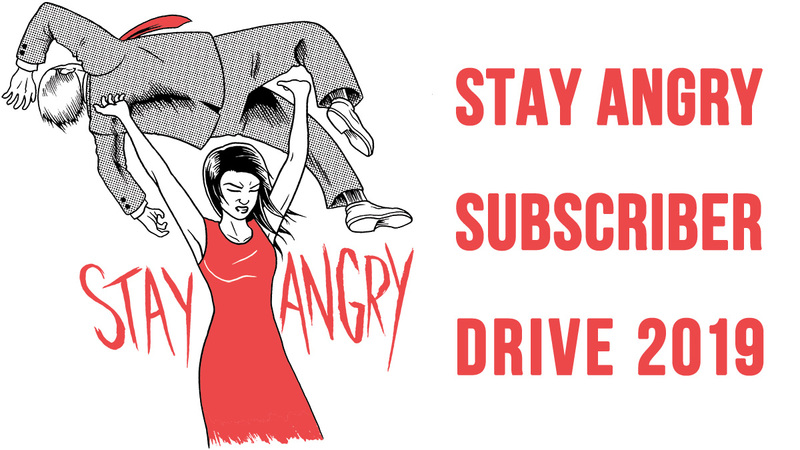 Are you a New York-based Asian American actor who is just starting out, studying acting in school or just going out on your first casting calls? Here's a cool documentary project that wants to talk to you. 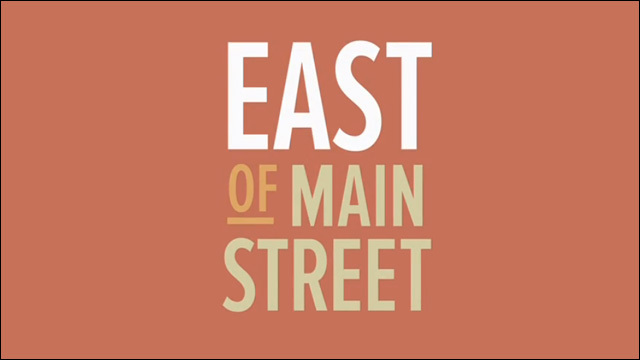 HBO's East of Main Street, directed by Jonathan Yi, is coming back in 2015. Now in its fifth year, the award-winning annual AAPI Heritage Month series is turning the lens on Asian American actors in the film and television community and examining the unique successes and struggles at various stages in their careers. HBO’s award-winning Asian Heritage Campaign program, "East of Main Street," enters its fifth year in 2015 by celebrating Asian American actors in the film and television community. By showcasing a select group of artists at various stages of their careers in acting, our show will shine a light on both the experiences of artists who have achieved success, alongside those who are struggling or just starting on their journey. How are their stories similar, what can be learned, how do we inspire? Having already cast a majority of our program, we are specifically looking for young actors who are just beginning their journey. Perhaps you're studying acting in school or just going out on your first casting calls. 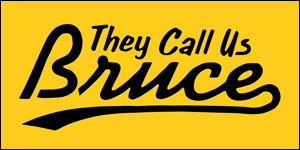 Regardless, we'd love to meet you on Saturday, October 18 at HBO's offices in New York City to conduct a pre-interview to see if you're right for the program. If interested, please contact David Stekert at dave@thecompanynyc.com for more details.